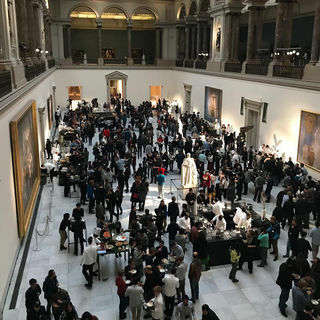 For the first time in the history of Europe's beer sector, The Brewers of Europe, the voice of brewers vis-à-vis the European and international organisations organised a business-to-business, multidisciplinary congress and exhibition celebrating Europe as the cradle of modern beer. The rationale for this new initiative was that whilst drinks fairs and brewing science congresses do exist in some parts of Europe, nobody had until now developed a concept whereby brewers of all sizes and from all European (and non-European) countries would meet for two days and exchange views on strategic, commercial, reputational and technical opportunities for breweries in a fastmoving world. The Congress featured an unprecedented number of speakers from all kinds of breweries in Europe and outside Europe. The Congress and exhibition took place at Square Brussels Meeting Centre. The conference on Empirical Methods in Natural Language Processing or EMNLP is a yearly leading academic conference in the area of natural language processing (computer sciences). The conference has rank A according to the Australian Core Ranking of Computer Science conferences. According to Google Scholar the conference is classified under the categories Engineering & Computer Science/Computational Linguistics and ranks on the third place in this category. In 2018, Brussels was chosen to host this important conference. 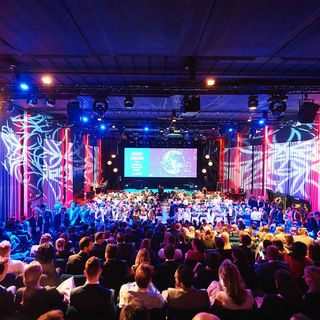 From 31 October to 4 November 2018, more than 2400 researchers traveled to Brussels to attend this conference. greeting ceremony to Manneken Pis dressed as a lawyer, a welcome cocktail in the Royal Galleries, dinners with the locals, to playing the role of comic strip heroes. 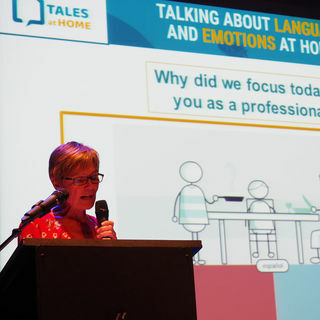 This Congress successfully managed not only to find the right ways for delegates to learn, network and share but also experience Brussels fully. The second Destinations for All 2018 - World Summit on Accessible Tourism and its "Accessible Holidays and Leisure" exhibition took place on 1 and 2 October 2018 at The Egg conference centre in Brussels. These events were organised by the CAWaB (Wallonia-Brussels Accessibility Collectivity) and the MCI company, selected following a call for partnerships launched in autumn 2016. 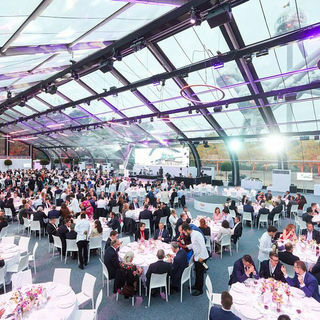 The event supported, among others, by visit.brussels, brought together 400 tourism stakeholders from 42 countries as well as international organisations such as the WTO, ISTO, ENAT, UITP and others. The CAWaB campaigns and acts on a daily basis to improve accessibility for persons with reduced mobility in transport, culture and tourism, as well as during elections, in education and buildings, etc. 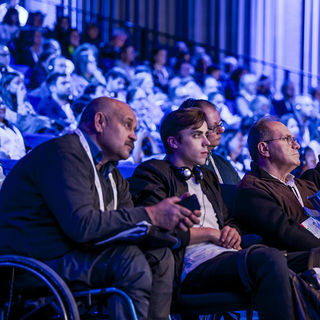 The "Destinations for All" 2018 global summit presented innovations and best practice for the development of accessible destinations and was an exceptional venue for meetings and exchanges of ideas and experiences on this issue. Airports Council International (ACI), the trade association of the world's airports held its 28th World Annual General Assembly, Conference and Exhibition in Brussels from 18 to 20 June 2018, providing a unique opportunity for Aviation industry leaders from all around the world to meet, connect, create change and plan on strategic industry growth. The conference theme was "Airports as Brands and Businesses" and aimed to address to the consequences of the ongoing evolution of the airport industry into companies building brand relationships with air travelers. 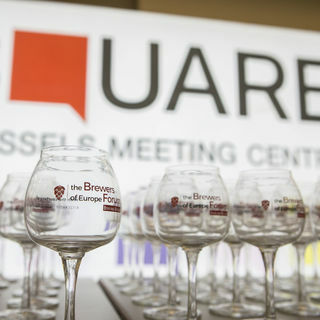 Brussels Airport, with the support of the Brussels Region, hosted the event which took place in the SQUARE congress center at the heart of the European capital. The delegates experienced the famous Belgian hospitality, rich cultural and artistic diversity. The conference attracted over 600 delegates plus accompanying persons and some 40 exhibitors and sponsors, originating from 63 countries.